The first few people that join will earn a special reward! 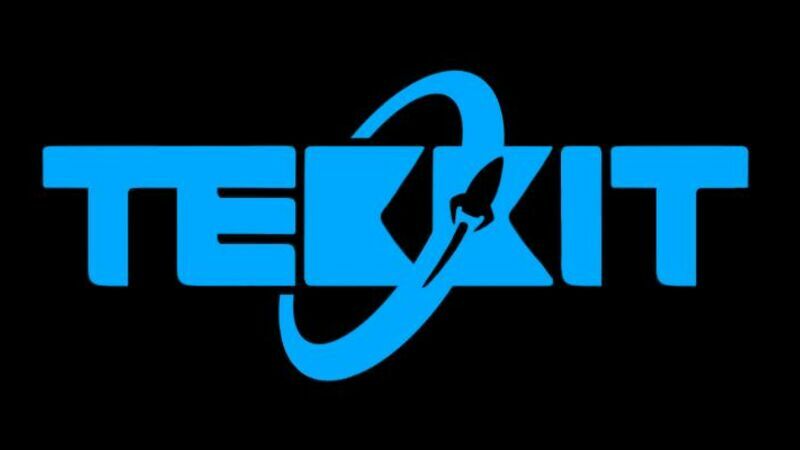 The ip is tekkit.twilightparadox.com, hope to see you on soon. Be the first to get fully setup before its too late! This dedicated server runs a special version of towny made for the server. You can earn money by killing mobs too! This is not to make money its simply just for fun. Anyways hope to see you on this new server soon, Thanks!